Charlotte Quincoses, BA is our Administrative Coordinator of Special Projects for PCIT International’s Continuing Education Task Force, and Kurtz Psychology’s Selective Mutism programs, including all of our Mighty Mouth Kids camps. Charlotte assists with all of our research, including the communications with our Institutional Review Board. She also is the key administrator for our renowned Lunch ‘n’ Learn Webinar Series. Charlotte graduated with her bachelor’s degree from Barnard College of Columbia University, where she majored in Psychology with a clinical focus. She is a research assistant in the Language Acquisition and Development Research Lab. Results from her senior research project on Nicaraguan Sign Language were presented at an international linguistics conference. 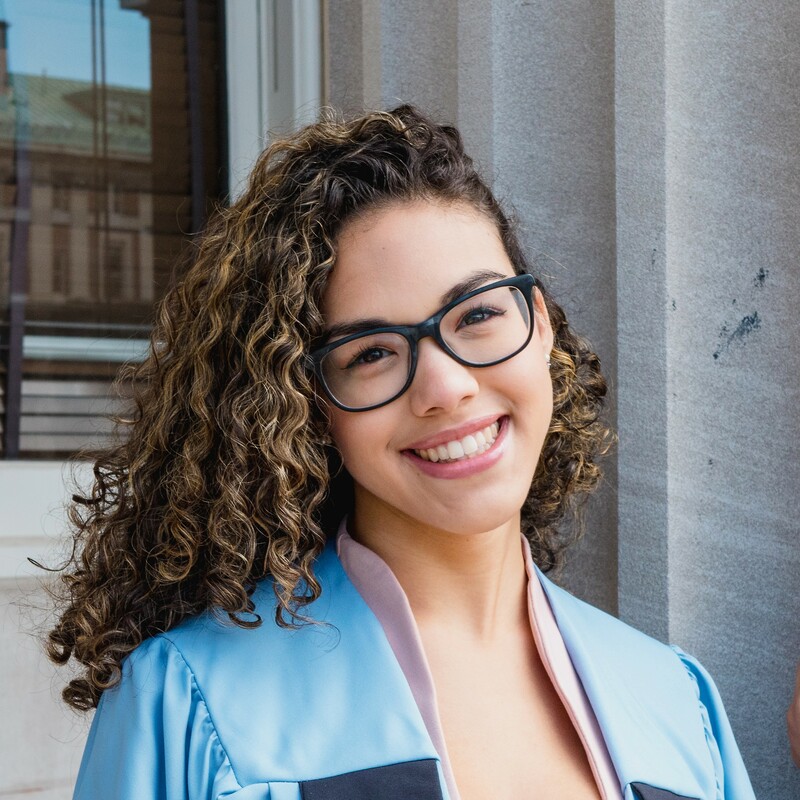 She hopes to continue onto graduate school for Clinical Psychology, using her bilingual Spanish skills to practice in multi-ethnic communities. Charlotte enjoys the color yellow, all things related to superheroes, and standing in the sun.